Are you an IT decision-maker in the market for a new, modern cloud management software stack? Built on the well-regarded, open source OpenStack platform, our software uses its best features and combines them with a streamlined and scalable architecture. It is made to fit hand-in-glove with your existing IT solutions. 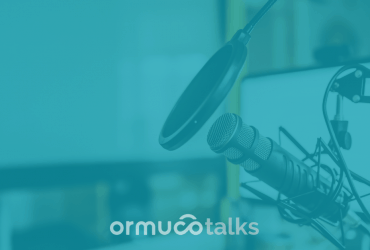 With simple third-party integrations, an affordable pricing model, and a full slate of features designed to help you take control of your public, private, and hybrid clouds, Ormuco Stack is a modern, cutting-edge platform built for the needs of today’s companies. Interested in learning more? Get the details about Ormuco Stack below. What Does a Cloud Management Software Do? Cloud management software makes it easier to manage, assess, and integrate your existing cloud products into a single, unified dashboard. And that’s exactly what Ormuco Stack does. Ormuco Stack is more than just a hypervisor. It’s a modern, AI-ready, intelligent edge platform that’s built for multi-cloud management, and integrating virtual machines, “bare metal” infrastructure, containers like Kubernetes, and more into a single, easy-to-manage platform. Using Ormuco Stack, you can unite all of your disparate cloud software, infrastructure, and hardware into a single platform, under an IaaS (Infrastructure as a Service) model. Today, this is more important than ever for your business. The numbers behind cloud app usage are staggering. According to a report by Netskope, organizations are using a total of 730 cloud apps, on average – and a quarter of organizations are using more than 1,000 apps. When it comes to cloud infrastructure, things aren’t much better. The average enterprise used 6 different cloud platforms in 2016 – likely to hedge against the risks of vendor lock-in. 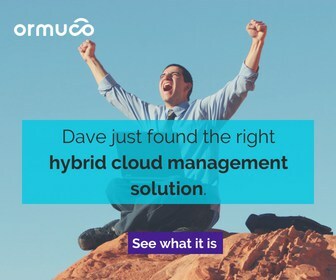 With Ormuco Stack, you can bring together your on-premises, hybrid, and cloud infrastructure into a single platform, allowing you to take control of your IT systems, and maximize efficiency, performance, and uptime – while minimizing costs. What Are Some of the Best Cloud Management Features Found in Ormuco Stack? Wondering what features Ormuco Stack has, and how it stacks up to the competition? Here are just a few of the powerful cloud management features included in Ormuco Stack. Flexible computing features (Infrastructure as a Service, Container as a Service, Database as a Service) – Ormuco Stack supports a huge variety of VMs, Kernel-based virtualization (KVM), containers, bare metal machines, Kubernetes, and more, giving you unparalleled flexibility. Software-defined storage and network tools – With support for block storage, file storage, archive storage, object storage and more, as well as OpenStack Swift, Ormuco allows you to take control of your data. Automatic scaling – Automatic instance creation and deletion, as well as load rebalancing and configuration tools allow you to scale your Ormuco workloads quickly and easily. 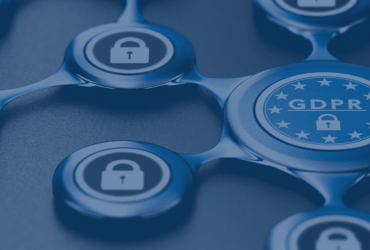 Powerful security – By default, Ormuco Stack supports single sign-on, encryption, multi-factor authentication, and SSH key pair authentication, ensuring your cloud stays safe and secure. Support for relational databases – All modern relational databases like MySQL, DB2, Percona XtraDB, and PostgreSQL are supported. “Big Data” support with Hadoop and NoSQL – Our platform supports MariaDB, MongoDB, Redis, Vertica, and other modern big data and business intelligence databases. So, what advantages does Ormuco Stack have, compared to competitors like Azure Stack, Amazon Web Services (AWS), and Google Cloud? 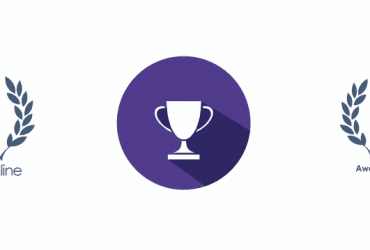 Let’s take a look at some of the reasons that Ormuco Stack easily outpaces the competition. Lower overall cost with no vendor lock-in – We offer a simple, transparent pricing policy. We charge a one-time setup fee, and then we charge based on your consumption, adjusted on the resources that you use.As an example, you would pay about $39 USD for a virtual machine that has 2 CPU cores, 4GB of memory, and 200GB of data storage. In comparison, the same machine on Amazon Web Services would cost $72, and if you used the Microsoft Azure Stack, you would pay $81.78.When you use Ormuco Stack, not only do you save money – you avoid vendor lock-in, because our software is built on a public, open-source architecture. Integrates private, public, and hybrid cloud systems – Data fragmentation in cloud computing is a huge problem. But with Ormuco Stack, it’s easy to bring together your on-premises servers, hybrid clouds, and public/private cloud systems into a single platform and interface. Multi-tenancy with white-label features – Out-of-the-box, Ormuco Stack is designed with multi-tenancy in mind. It’s easy to spin out separate virtualization instances and manage your platform with Ormuco Stack, which saves you time, money, and resources.In addition, our platform is designed with white-label branding in mind. You can brand your own installation and customize it, and provide customized applications and databases to your clients and customers. Hardware agnostic, with short deployment times – Ormuco Stack can be run on virtually any system. You can run it on your existing IT infrastructure. If you to purchase new hardware for Ormuco Stack, you can get it from us – we are a certified vendor of Hewlett-Packard Enterprise (HPE) servers.Ormuco Stack can be deployed within just 30 days or less, ensuring the acceleration of your business processes, and that you’re able to reap the maximum benefits from our cloud software management program. 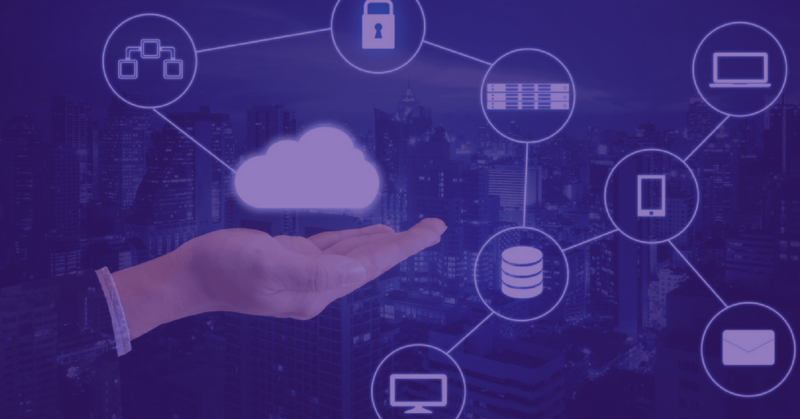 For these reasons – and many more – Ormuco Stack is the best choice for any company that needs a virtualization platform that supports disparate cloud services, and brings them together into a single platform. Get Started With Ormuco Stack Today! If you are interested in the benefits of Ormuco Stack, don’t wait. You can get started today! Head over to our website and request a demo. We’ll contact you to set up the details, make a demo and assist you for a proof of concept of Ormuco Stack. Take a look at some of our use cases, or feel free to contact our team with any other questions that you might have.